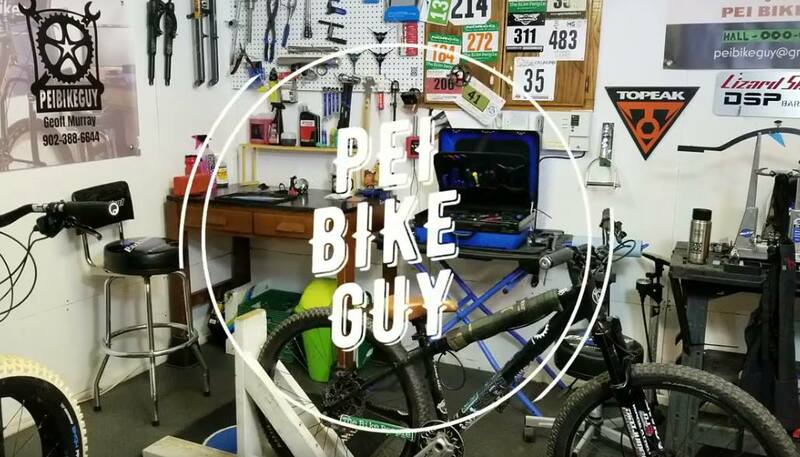 PEI Bike Guy Video - The Manual Machine! Hi All! I’ve started creating YouTube videos related to cycling stuff. Here is a link to my first one. More to come. Thanks for watching and Happy Trails! Ok figured out how to at least get the link to click through. Every forum is different, I’ll get better! I think of you just drop the link in the body of the post or even in the title the site will one-box it. Ahh, I understand. My view of the world is much simpler: “Can I see it?”. From my experience with the manual machine, the strap is very useful for getting started. It helps you to adjust to putting your weight back further without fear of falling over backwards. Also, you can reef the bike, let the strap catch you, and then more gently ease into the balance point. I haven’t progressed to the point of removing the chain yet, though; I’m still working on that balance and strength to hold the position.